Builder Alert! Build your dream house in fabulous North Burnaby. 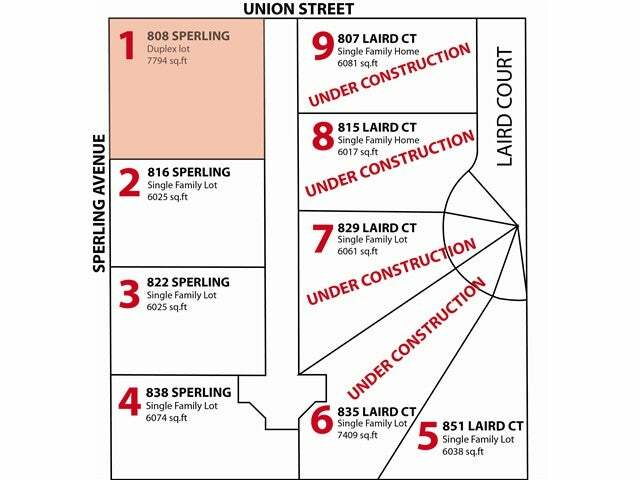 Building lots available at Sperling & Curtis & Laird. All lots are zoned R5 and will be fully serviced. Staked and available for viewing at Sperling & Union Street andSperling & Curtis. This is an amazing opportunity for only builder or investor. These fantastic lots are in the heart of North Burnaby. Close to schools within 5 minutes of sfu, transit, shopping, recreation and major routes. The chance to build a brand new home surrounded by all new homes is a rare opportunity in Burnaby. Will sell for land value or will custom build to suit. Lot Size 7794 Sq. Ft.